The Idaho Department of Correction doesn’t have to release information about which drugs it used to execute two inmates or where it got them from – at least for now. In May, an Idaho judge ruled state correction officials had to hand over records and receipts of any drug used in the executions of Paul Ezra Rhoades and Richard Leavitt. The order also required the department to release records of drugs bought for future executions to a University of Idaho law professor and the ACLU of Idaho who filed the suit. Monday morning, Judge Lynn Norton ordered a new trial to determine whether the state has to disclose these records. 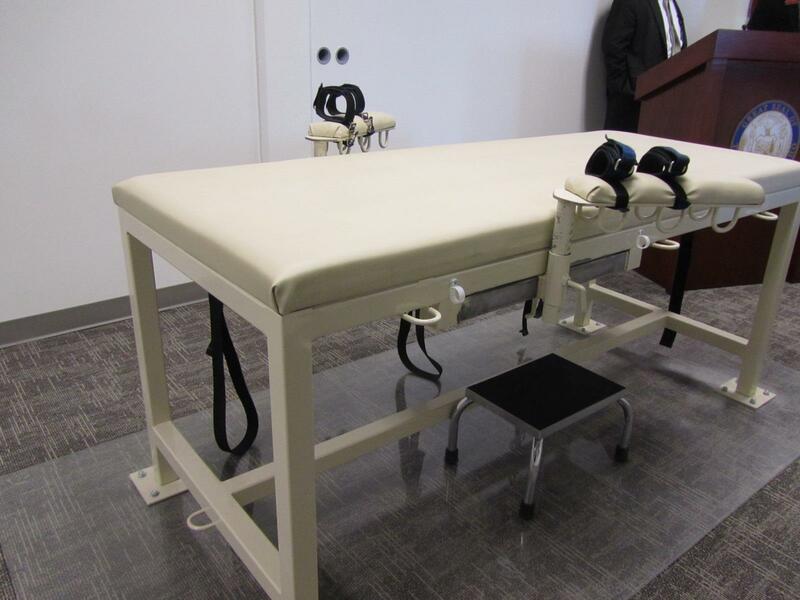 “We’ll go to trial and once again prove that secrecy around lethal injection in particular is harmful to the public interest," says Ritchie Eppink, legal director for ACLU of Idaho. In court records, Department of Correction Deputy Director Jeff Zmuda said releasing this information would “jeopardize” future executions. That’s because drug companies would face “significant harassment and pressure” to stop selling their products for use in lethal injections, he says. “The reason why their ability to carry out executions would be jeopardized by being transparent was because they’d be disclosing information that the public’s just not comfortable with and that’s why we have the public records act in the first place,” Eppink says. A spokesperson for the Idaho Department of Correction says he hasn’t seen the ruling and can’t comment on it. Idaho Attorney General Lawrence Wasden recently waded in to a court case in Nevada in which a pharmaceutical company accused the state of illegally purchasing one of its drugs to carry out its first execution since 2006. Up until a few years ago, states had used a three-drug cocktail to execute inmates: one drug to sedate, one to paralyze and one to stop an inmate’s heart from beating. In 2012, Idaho correction officials switched its lethal injection protocol to use only a single, lethal dose of pentobarbital. The Danish company that manufactures the drug eventually stopped exporting it to states carrying out executions. 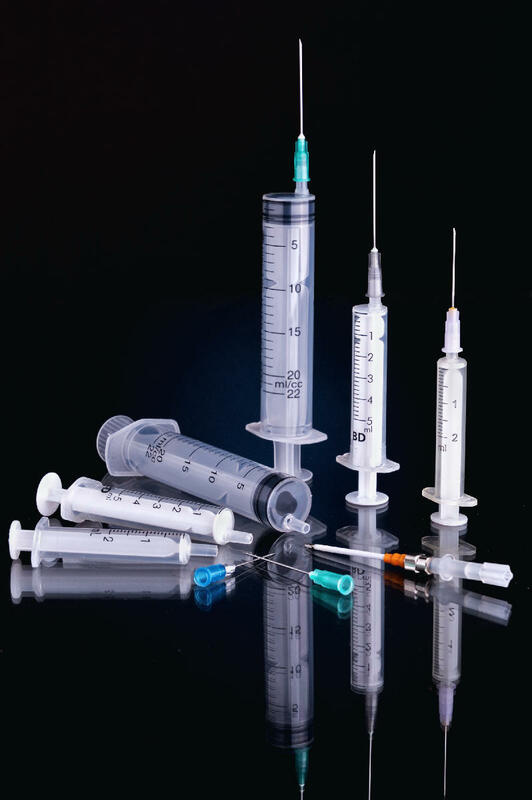 It’s unclear what, if any, lethal injection drugs Idaho may have on hand. The state has executed only three people since 1977 – the last of which took place in 2012. Nine inmates – eight men and one woman – currently sit on Idaho’s death row. The two parties will meet to schedule a trial at the beginning of October to determine whether the state has to release these records. University of Idaho law professor Aliza Cover and ACLU of Idaho legal director Ritchie Eppink discuss efforts to obtain documents pertaining to state executions on Idaho Matters on Wednesday, May 23, 2018. An Idaho state judge ruled the state's Department of Corrections must release information regarding the drugs used in executions from 2011 and 2012. Death row inmate Richard Leavitt died this morning at 10:25 by lethal injection. He received sedatives throughout the night and at one point said he was "resolved" as to what was happening. Leavitt was convicted in 1985 for the brutal murder of Blackfoot resident Danette Elg. Her mutilated body was found a year earlier with multiple stab wounds.